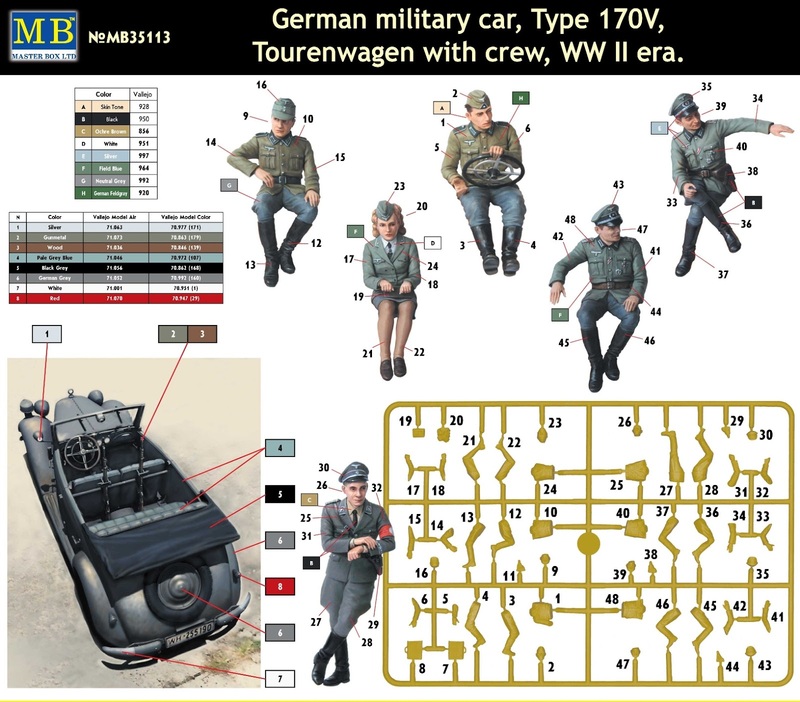 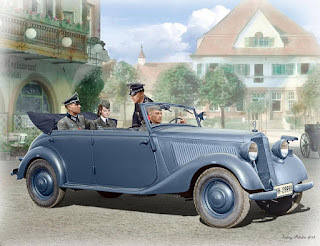 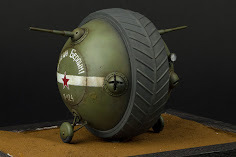 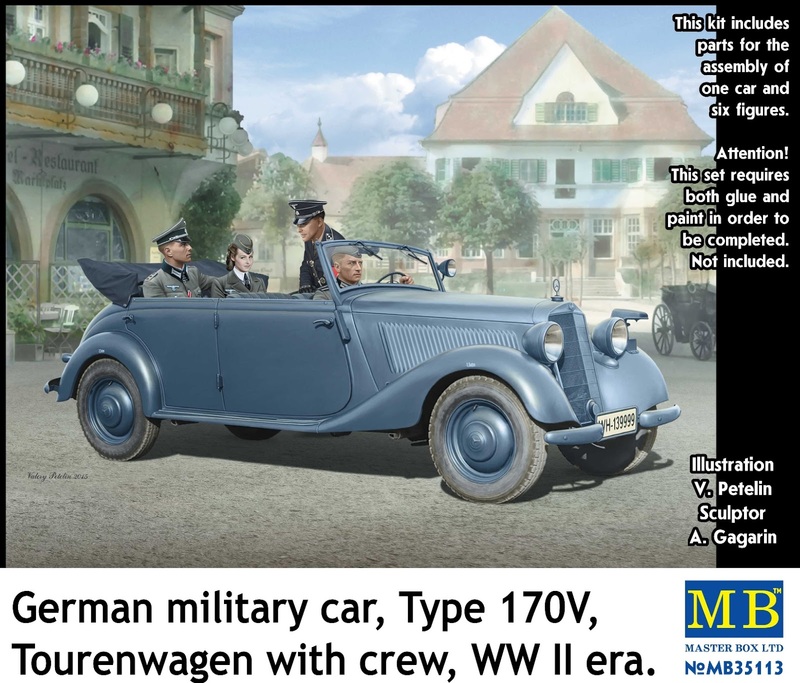 This kit includes the set of parts for the assembly of the military version of civil vehicle Mercedes-Benz 170V adapted for requirements of the Wehrmacht as well as parts for the assembly of 6 figures of German military men. 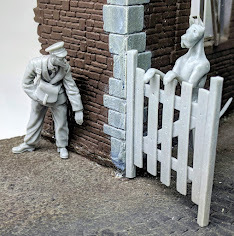 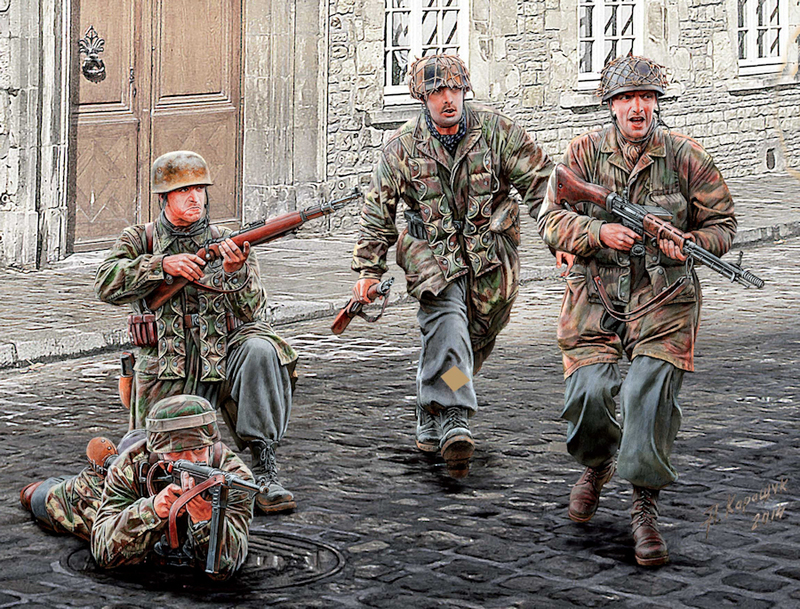 The figures are created so that the modeller has the opportunity to create a scene with story and mood characteristic only of this scene by choosing a certain group of the figures. 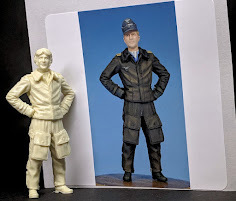 For example, the story of the scene can be either a business trip of the group of military men, or plain flirtation of ranking officer with his female subordinate depending upon what figure of the officer is chosen. 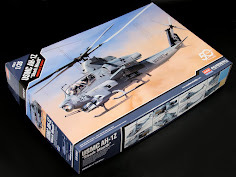 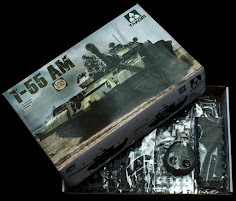 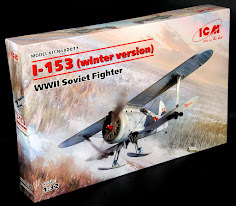 Masterbox would like to emphasize especially that the figures not used during creation of the diorama can be used for creation of any other dioramas without difficulties and they interact with models of techniques of other manufacturers well. 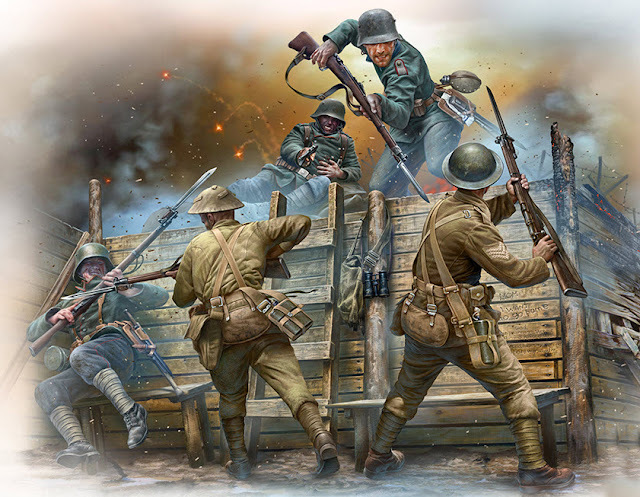 This kit continues the series of the kits started by us that are devoted to the events of WW I and it shows dramatic events of the period of so-called Trench warfare on the Western Front in 1916-1917. 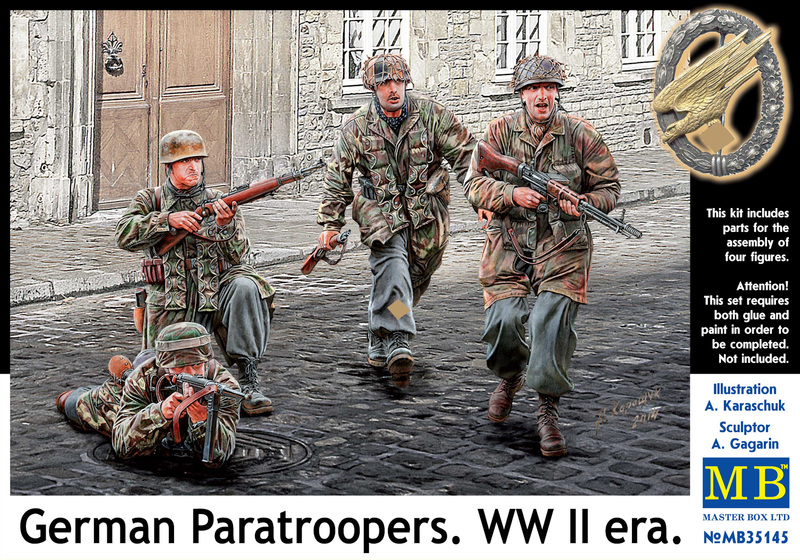 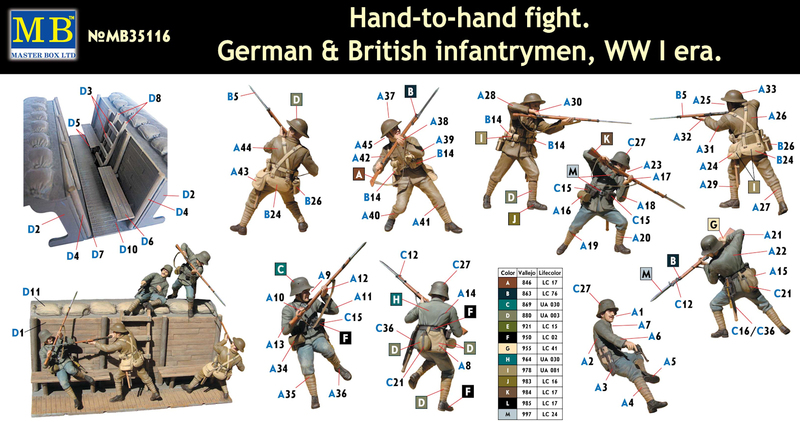 The kit consists of the parts allowing assembling of the model of the trench of that period and of the parts for the assembling of 5 figures: three figures are German infantrymen that are attacking and two figures are British infantrymen defending their positions. 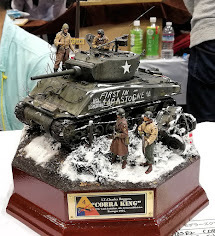 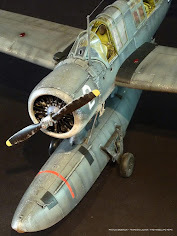 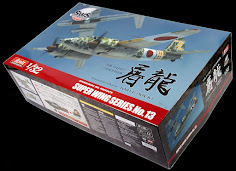 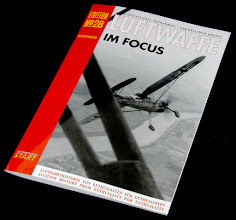 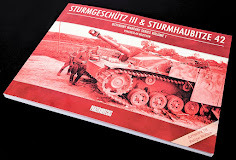 The story of the kit is very dramatic, very dynamic and it allows creating of a very interesting diorama. 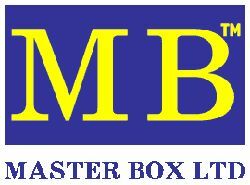 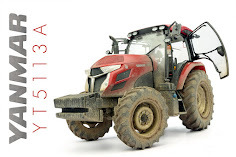 Masterbox would like to emphasize especially that the kit combines very well with the kits of techniques of other manufacturers that started to appear recently. 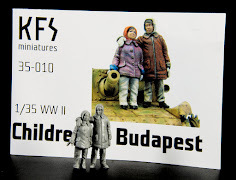 The figures are distinguished by a very high artistic level of performance, they are animated well and they interact with each other very well. 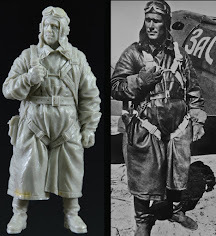 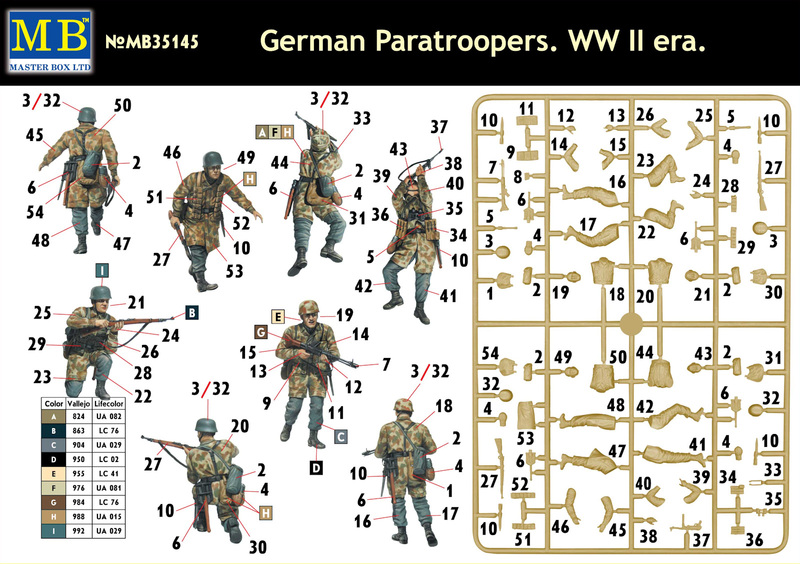 This kit consists of the parts for the assembly of 4 figures of German Paratroopers from the period of the end of WW II where the fighting was at some of it’s most desperate. 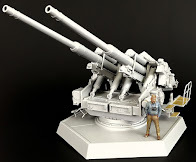 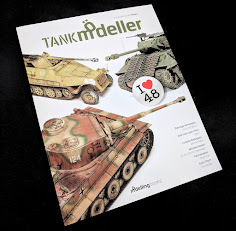 Also a note to modellers that Masterbox would be glad to meet with you at Spielwarenmesse (Toy Fair) in 2016 in Nuremberg, They have the same spot as last year - Hall 7 Stand D-68.